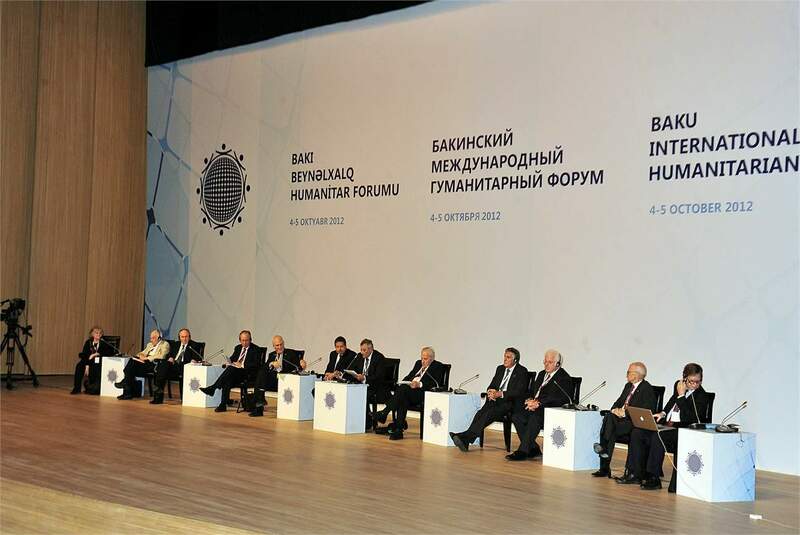 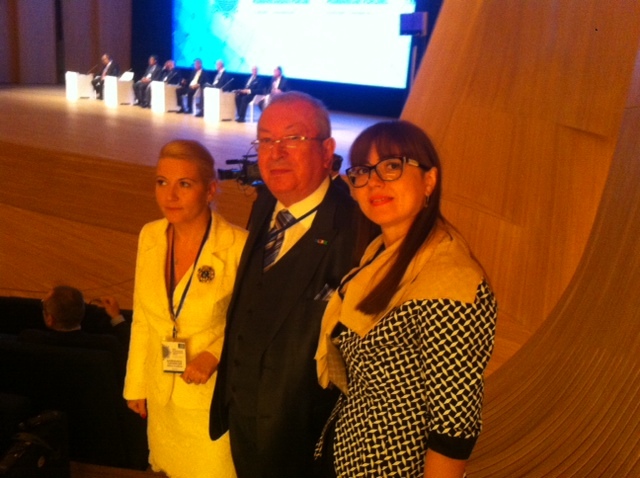 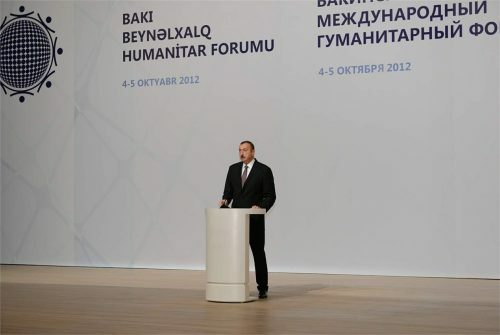 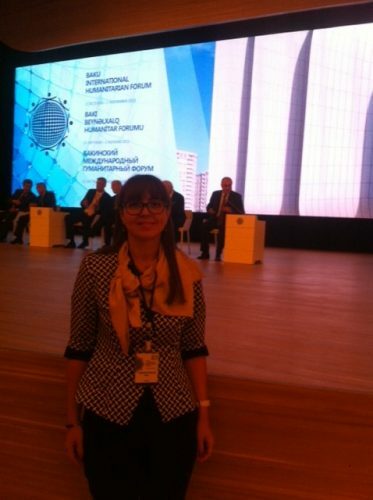 On October 31- November 1 2013, the Executive Director of the BSCSIF Mrs.Curpedin-Balgi Alev participate to the third Baku International Humanitarian Forum. 7 former Presidents, 13 Nobel Prize laureates, 7 Emeritus Professors, 107 world-famous public and political figures , 794 participants, representing 65 countries and 5 international organizations, took part in the Forum. 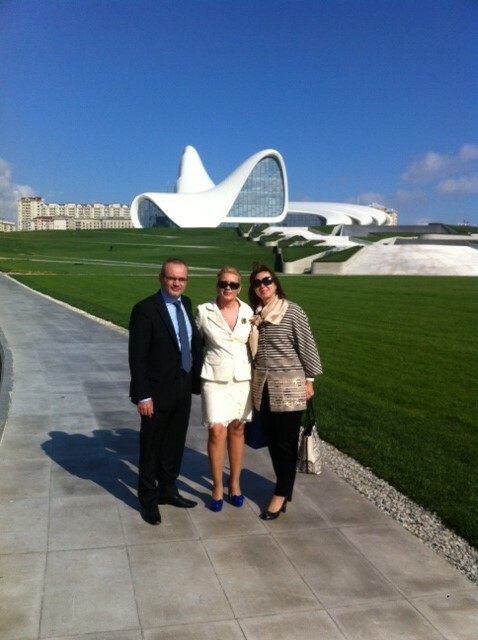 Wide range of programs had been prepared for the participants in order to acquaint them with rich Azerbaijani cultural heritage and art, make them familiar with Baku and other regions of the country.